Making your own nut butter is as easy as turning on the food processor. From simple peanut butter to decadent combinations of your favorite ingredients, you’re only ever a few short minutes away from homemade nut butter. What will you spread all these delicious butters on? How about apples, celery or bananas? Or perhaps pretzels, ice cream and pancakes? 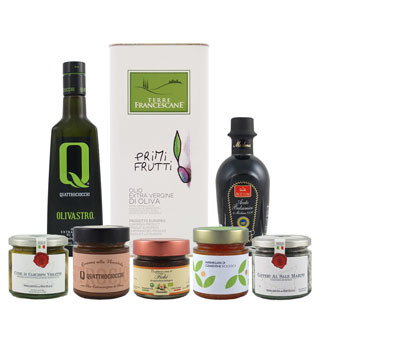 Store in jars and give as gifts. 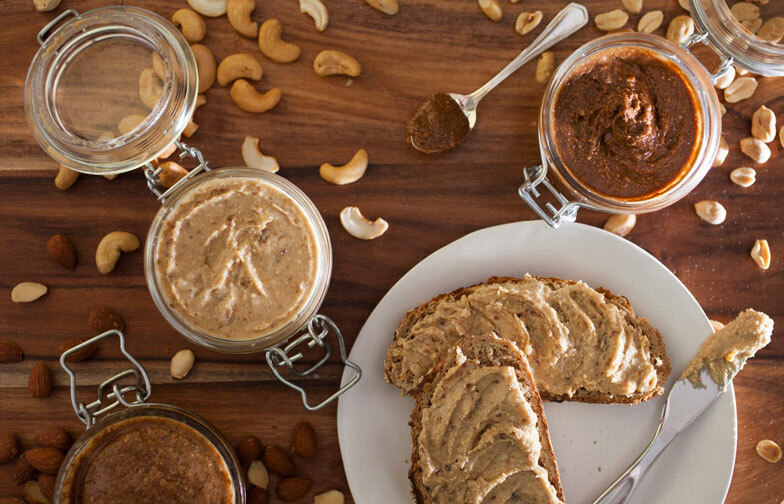 Here are three easy nut butter recipes to get you started. In a small food processor, chop/grind nuts until they begin to form a paste and stick together, 2-4 minutes. The food processor may begin to overheat, so make sure to take breaks to give the food processor time to cool down. Use a spatula to scrape nuts off the sides and encourage the blade to continue running. Once paste forms, add oil. Process until incorporated. Add remaining ingredients and process for another 1-2 minutes, until all ingredients are incorporated and butter is smooth to your liking. Store in a sealed container for up to 2 weeks.